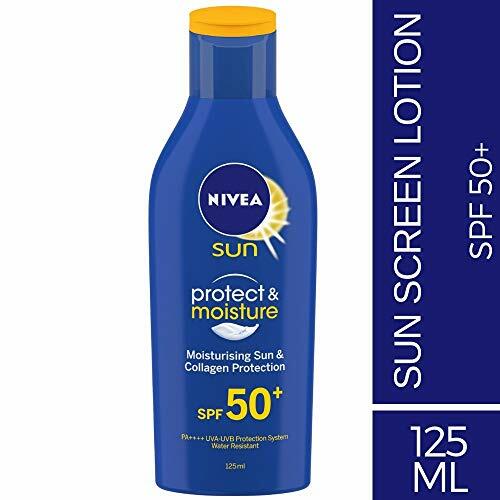 Exposure to direct sunlight during the hot summer months is a major cause of extensive skin damage. Besides leading to darkening of complexion, it can also result in the development of wrinkles and other signs of ageing. 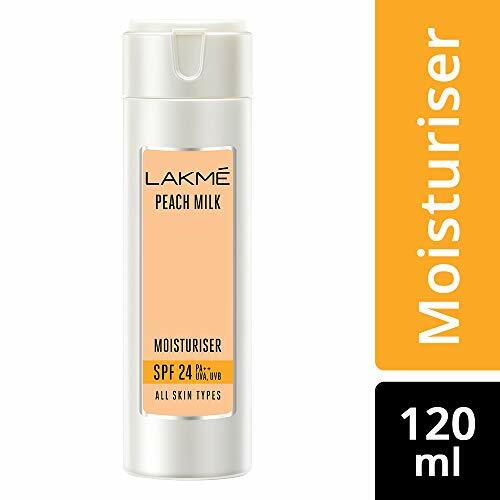 The market is flooded with various sub-block creams and products to protect skin from sun damage. However, none of them proves to be as effective or safe as natural home remedies for skin protection. Discussed below are 4 face packs that can be easily made at home from natural ingredients to reduce the damaging effects of exposure to the sun. This is perhaps the simplest of all face packs that can be made at home to protect skin from the sun. 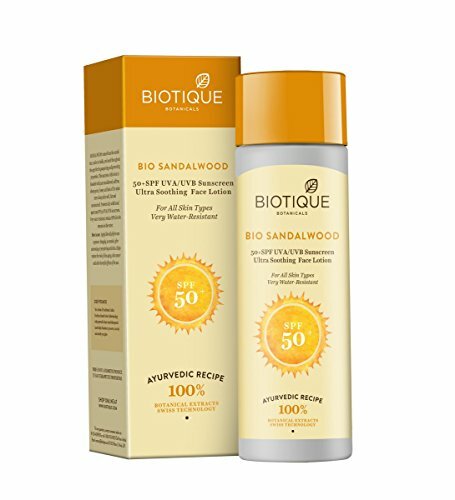 Sandalwood offers soothing and cooling properties that provide great relief from severe sunburn and reduce suntan. The other ingredient of the pack rose water, is well known for its various beauty benefits, including skin cleansing and toning. The combined effects of these two natural ingredients help in protecting the skin in a gentle and nourishing manner. Mix a couple of tablespoons of white or red sandalwood powder with enough rose water to make a thick paste. Apply the paste on the face and other exposed parts of the body and leave it on for 20 minutes or till it dries. Rinse off the pack with cold water and clean the skin with a soft towel. Be sure to clean the skin properly before applying the pack, to remove any dirt or dust particles. The pack acts as a cleanser and can protect the skin in summer and other seasons as well. 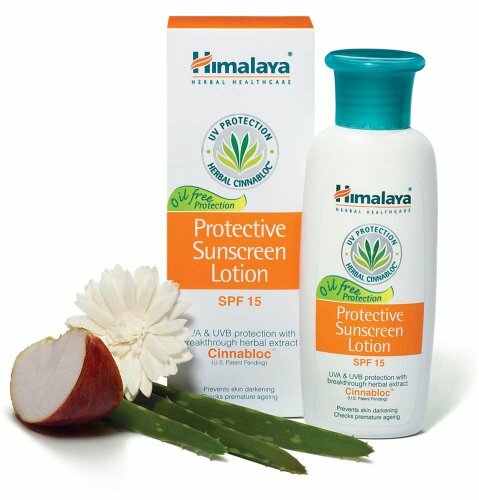 This pack has been used traditionally in countless Asian households as the best way to protect skin from the sun. The curd is one of the best natural exfoliating agents and helps in the removal of dead skin cells. It also moisturizes the skin deeply and cools it after long exposure to the sun. On the other hand, gram flour makes the skin fairer and provides an instant glow to the skin. The time-tested effects of the pack, make it one of the best natural remedies for reducing skin damage from the sun. Mix equal quantities of curd and gram flour and mix them well to form a consistent paste. Apply the paste to the face, neck and other exposed body parts and then pat it dry. Use warm water to wash off the paste without rubbing the skin too hard. The face pack acts as a natural scrub and exfoliator to leave the skin looking fresh and glowing. The pack can be applied twice a week to get the best n benefits and protect skin from the sun without sunscreen. The various medicinal and cosmetic benefits offered by lemon make it one of the foods to protect skin from the sun. Lemon acts as a natural bleaching agent and antioxidant that helps eliminate the free radicals from the skin. It also has high amounts of vitamin C which help in providing a glowing skin. At the same time, aloe vera provides great antiseptic properties to protect and heal the skin. It is known to provide a multitude of skin care benefits including moisturizing the skin and acting as a natural cleanser. Mash some aloe vera leaves and mix them well with the juice of one lemon to create an aromatic paste. 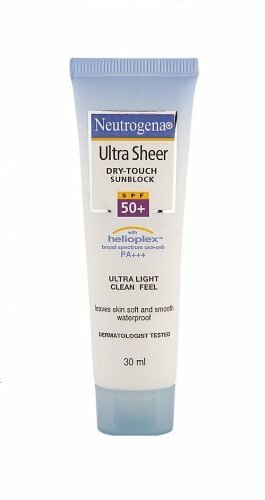 Apply this paste to the skin that has been exposed to sun and leave it to dry. Rinse off the dried paste with cold water and pat dry the skin with a soft towel. The pack acts as a natural bleach and skin toner and helps to lighten the skin colour. The pack can be applied 2-3 times a day to get the best results for protecting skin from sun natural remedies. This three-ingredient face pack provides the perfect solution to the query of how to protect skin from sun tan. Turmeric, which is a common kitchen spice is known for its antiseptic and anti-bacterial properties. It has been used for ages to protect the skin and provide relief from various skin problems. Yoghurt is a milk product that offers gel-like properties and cooling effect for the skin. Honey is one of the best natural moisturisers that help in maintaining the elasticity and suppleness of the skin. The face pack created using these three ingredients helps in removing skin tan beside moisturising the skin and restoring its glow. Mix all the three ingredients, taken in proportionate quantities, well to make a smooth paste. Apply the paste on exposed skin and leave it on for 15-20 minutes. Rinse off the paste with cold water and then pat dry the skin with a soft towel. The pack can be used as an effective remedy for healing skin dryness and also removing the tan. It can be applied once or twice a week as a means to protect skin from sun damage and pollution. 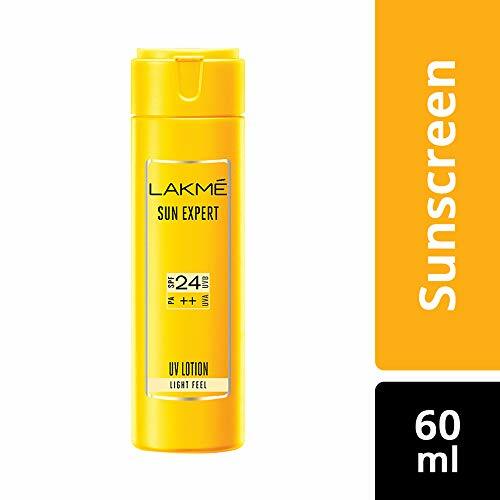 Some Products are also available in the market to protect your skin from sunlight. some best products are mentioned below. Usage: Apply liberally all over the body ideally after taking shower or before going to bed at night. Cover all dry stressed areas like elbows, hands, heels, knees. Can be used any-time your skin feels particularly parch or dry. For best results, use twice daily morning & evening.